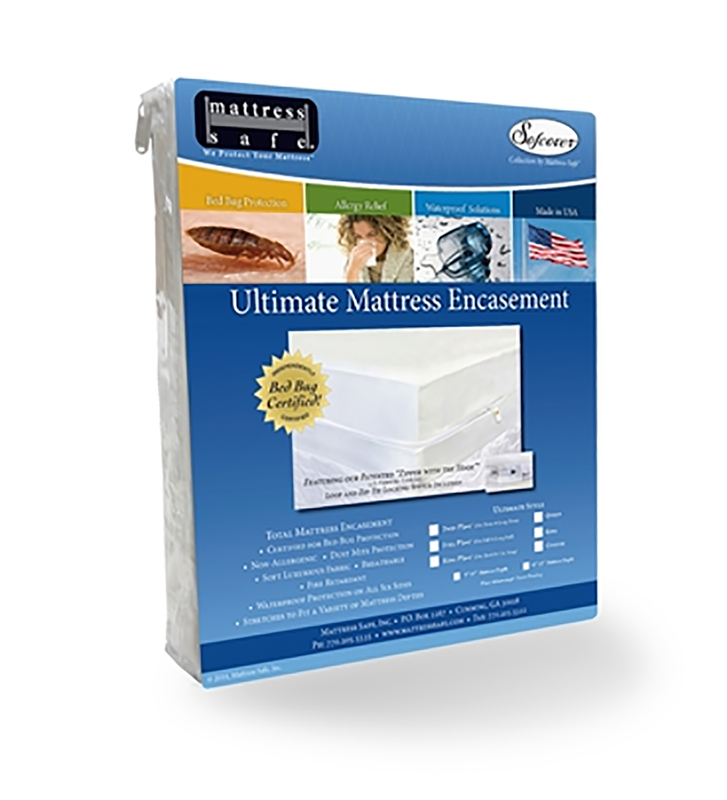 Dimensions Choose an option73"x 29.5"x 5"75"x 39"x 5"75" x 53" x 5"
Mattress protection guards your mattresses against stains, spills, pests, and allergens. 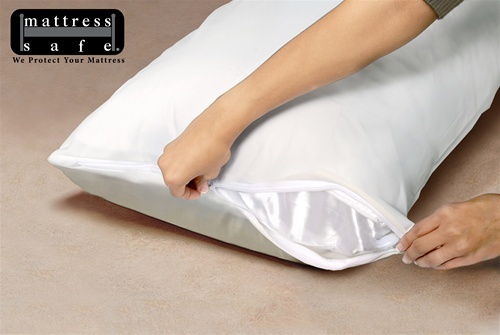 Mattress protectors are easy to clean; simply wipe down with a damp cloth or vacuum. The slimmer design is perfect for thinner profile mattresses. 73"x 29.5"x 5", 75″x 39″x 5″, 75" x 53" x 5"